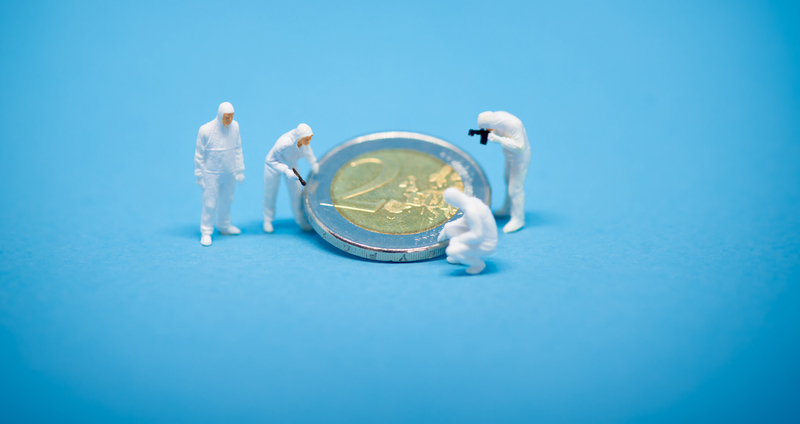 Researchers from several European universities have joined the Initiative for Cryptocurrencies and Contracts (IC3), a research effort set up to develop new cryptocurrency systems. Faculty members at ETH Zurich, Swiss Federal Institute of Technology in Lausanne (EPFL), and University College London (UCL) have become the latest to the join the initiative, which launched in 2015 with financial backing from the U.S. National Science Foundation. The new IC3 members are no stranger to the technology, with researchers from each institution having worked on projects related to blockchain in recent years. In addition to the three European researchers, IC3 is now tapping the expertise of economist Maureen O’Hara, who serves as the Robert W. Purcell Professor of Finance at the Johnson Graduate School of Management at Cornell University. In recent months, major companies like Microsoft and Fidelity have also thrown their weight behind the research initiative.